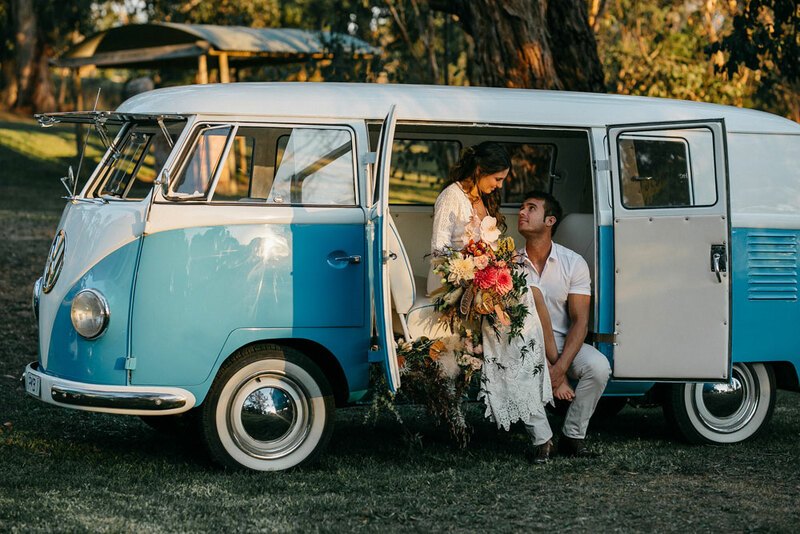 Make your love centre stage in a weekend-long bohemian glamping getaway. 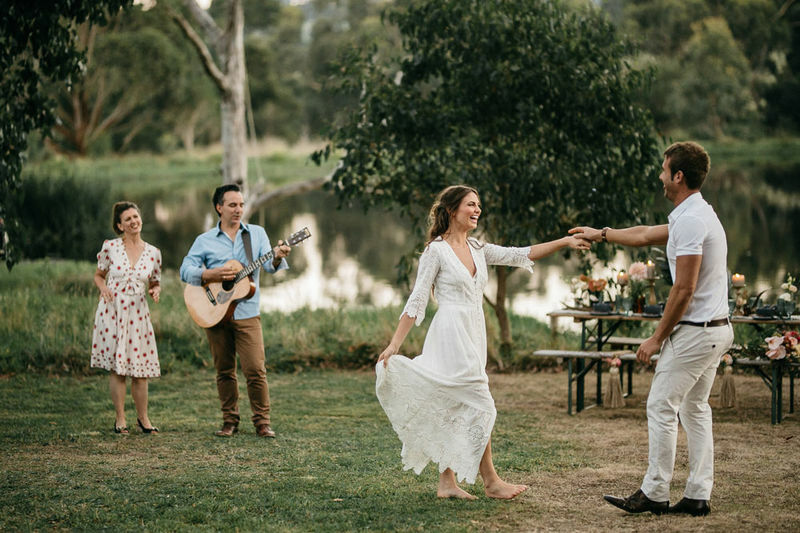 Creating a wedding festival of two or even three days of celebrations is easy when you choose trusted and professional TOAST wedding vendors. 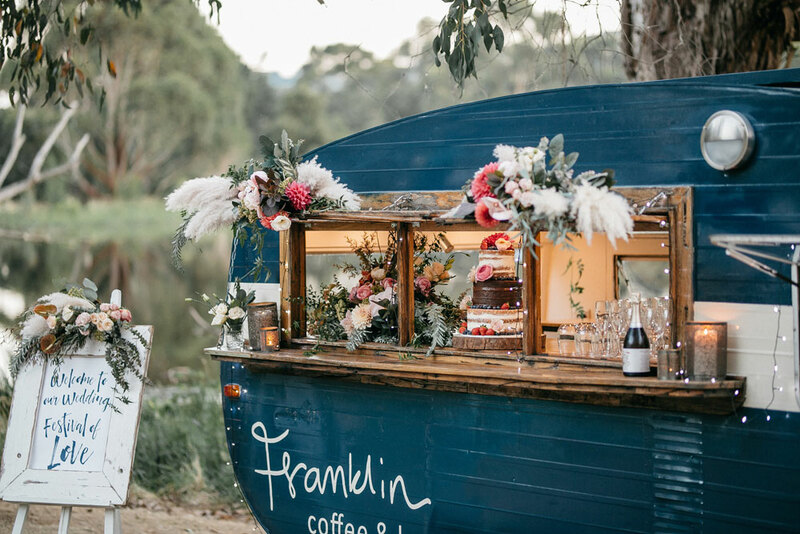 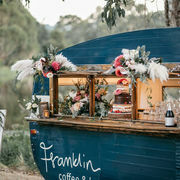 Hinterland retreats, glamping providers, kombis, the finest caterers with the coolest of bohemian style elements such as food trucks, coffee vans and so much more. 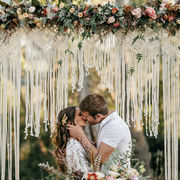 This would be a chance to shape your wedding into an occasion where you can really celebrate your love with those you hold dear, without feeling like it is all over way too soon! 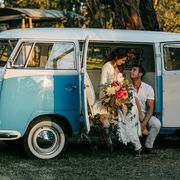 It can be a destination wedding where the region in which you have chosen to seal the deal can be explored and enjoyed to the fullest! 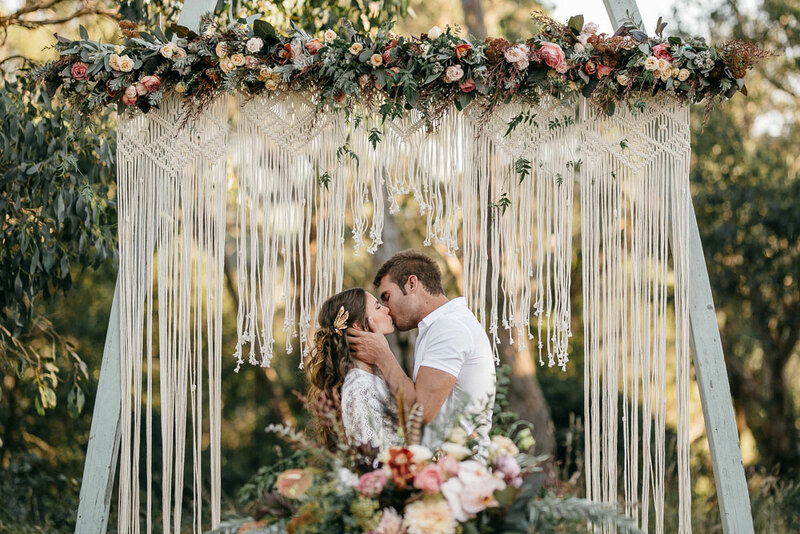 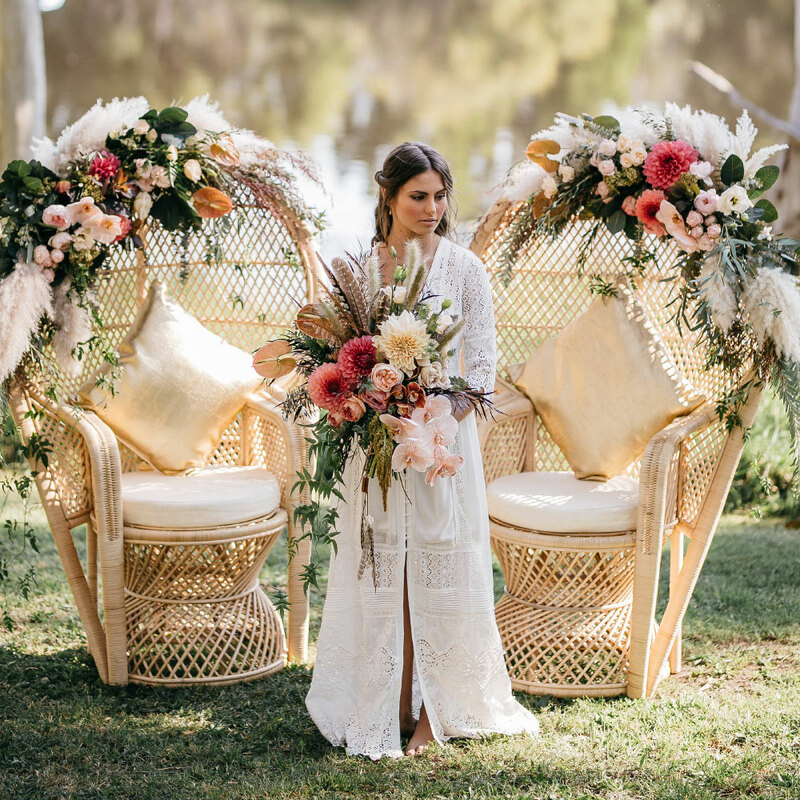 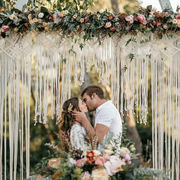 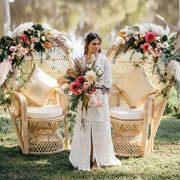 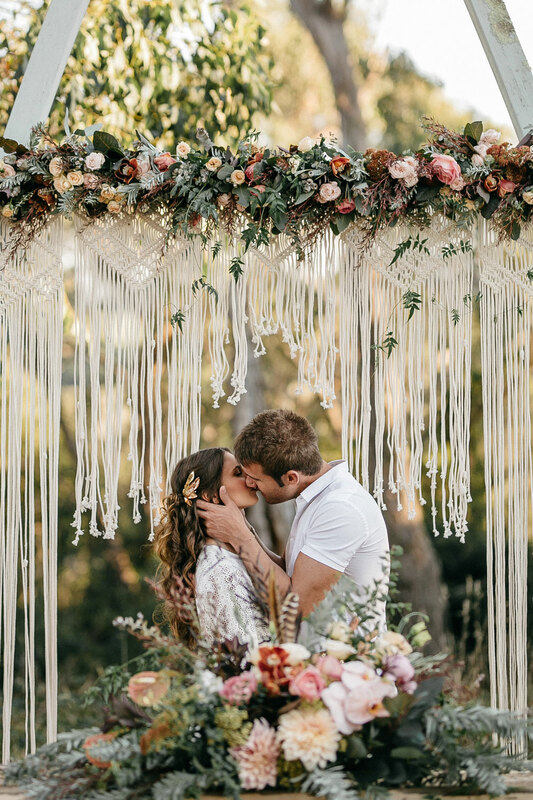 With our stunning ‘Bohemian Luxe” inspired shoot, TOAST Weddings brought together a team of talented and professional wedding creatives to showcase how beautifully a wedding festival of love can be arranged!